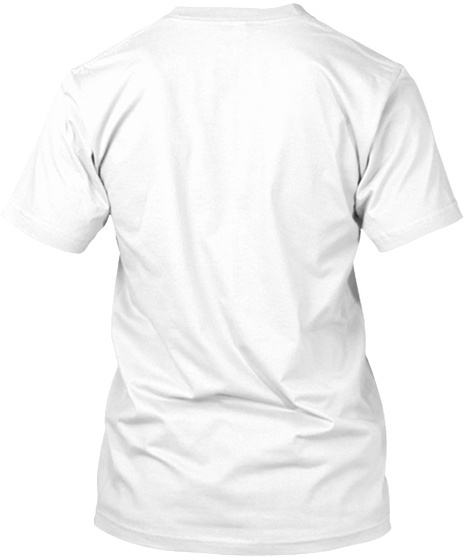 Gardener's Unite! What do gardeners love more than growing their own food? TALKING ABOUT IT!! Let's amp up the conversation about the food we grow and eat - good food, grown responsibly & with love. 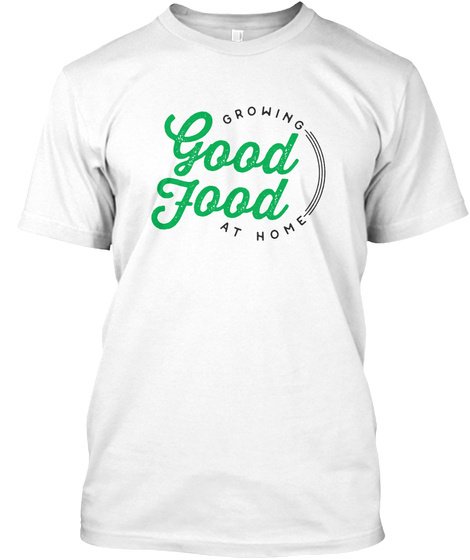 Get this awesome shirt for yourself or the gardener you adore and give the world a reason to ask about growing good food at home. The proceeds are used for upkeep of community gardens in Richmond, VA.